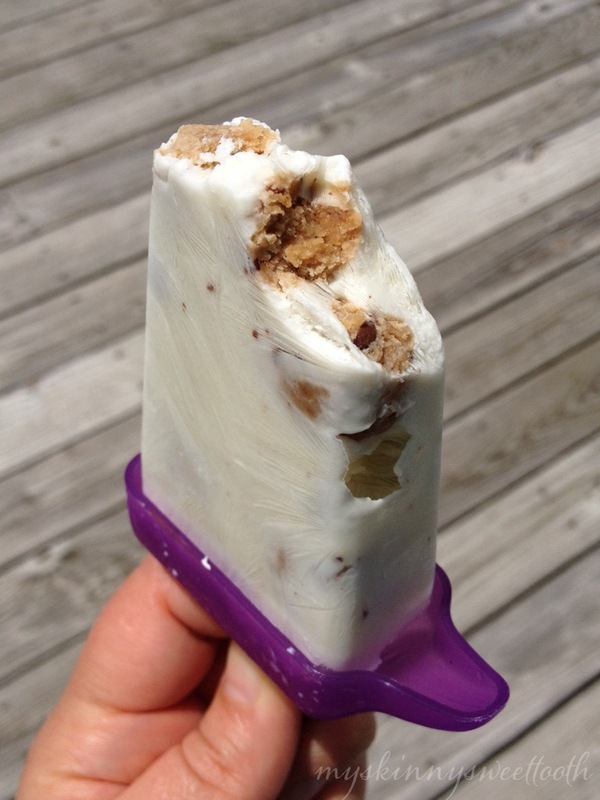 After seeing those Yasso Greek yogurt bars flying all around Instagram, I wanted one. 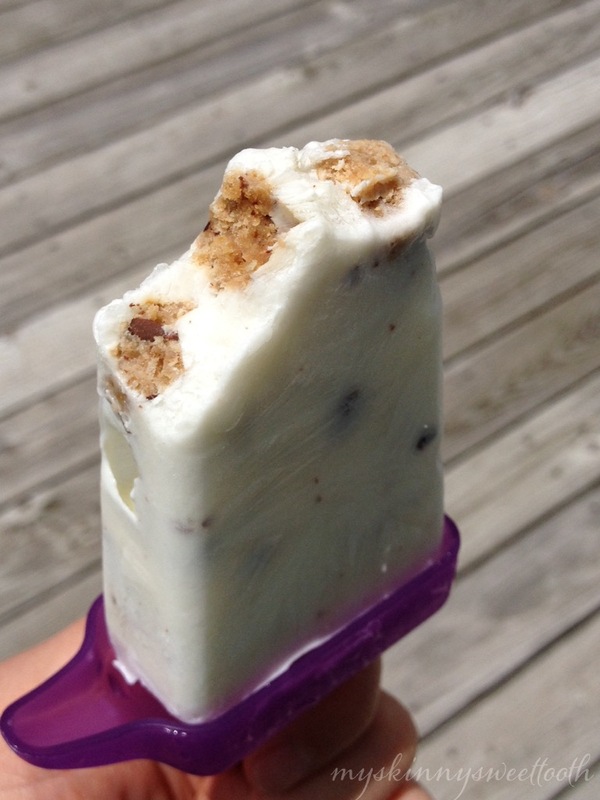 I mean, cookie dough and Popsicles?! Hello ☺️. So every week I’d check my local grocers only to be let down once again. 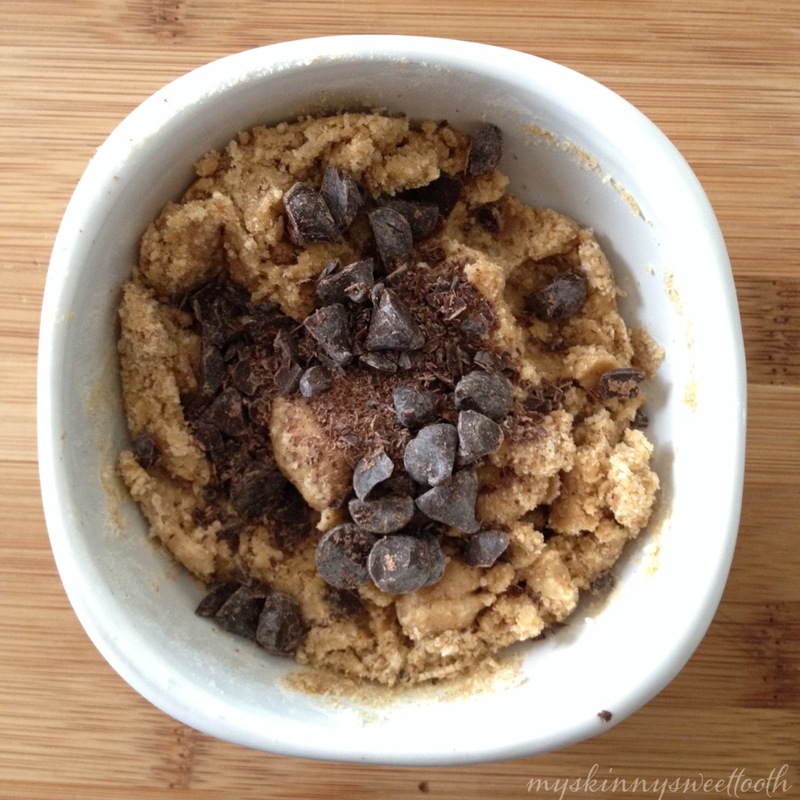 It seems there’s a ban on the cookie dough flavor around my part of the world. Only the mint and something else I can’t remember is available. 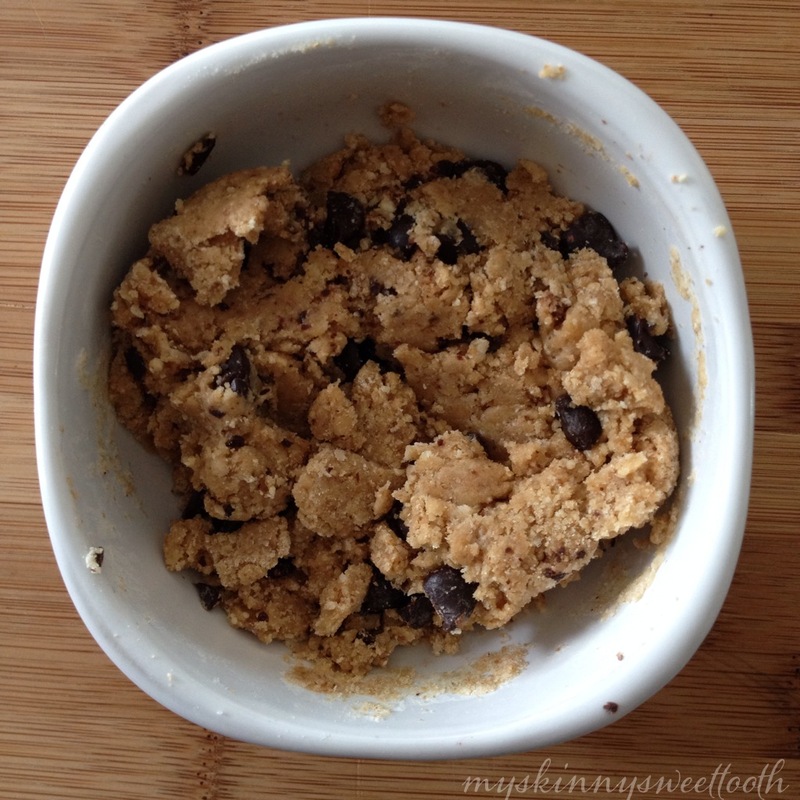 I’m sure they’re just as good, but come on … I want cookie dough! So, enough is enough. I decided to make my own. 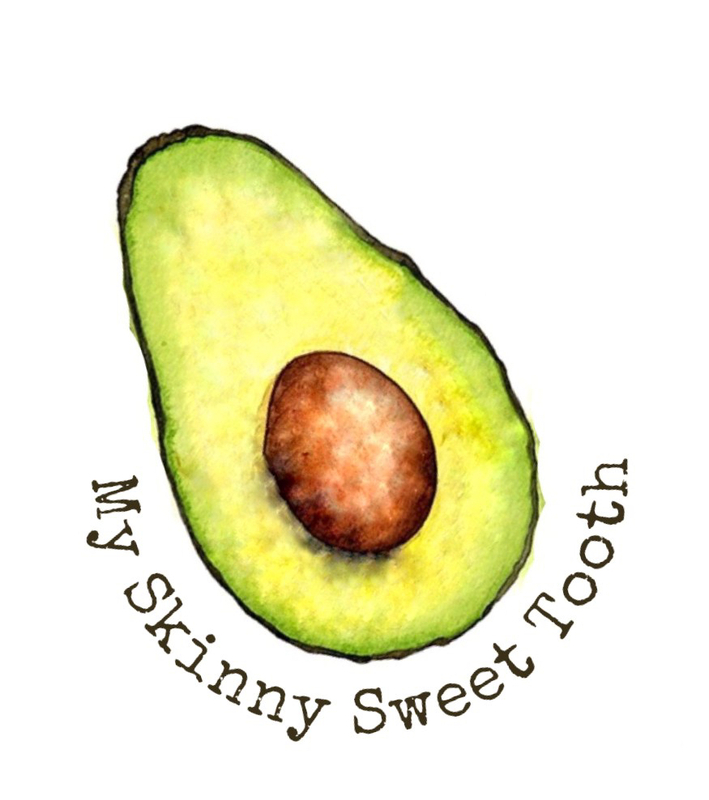 Plus, I knew exactly what would be going into them … and they’re one less point each 😉 Yep, a guilt free snack and dessert. I’m in! 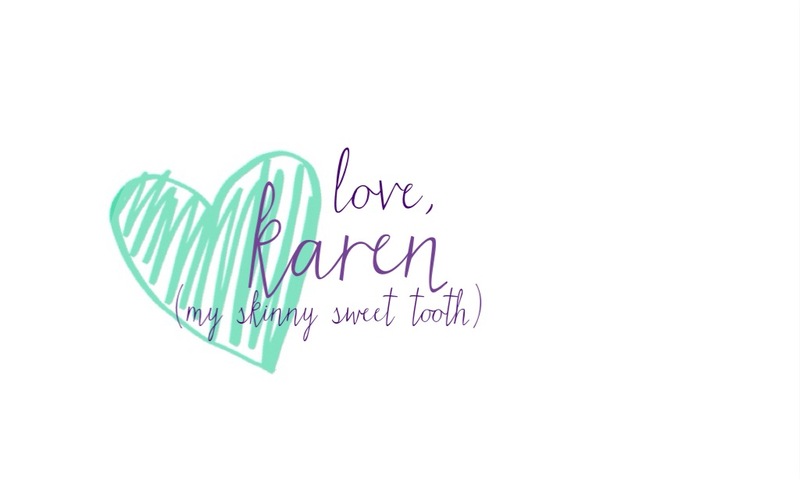 Makes me want to have a girls night and watch Dirty Dancing and eat popsicles. Ahhh, I love that movie. 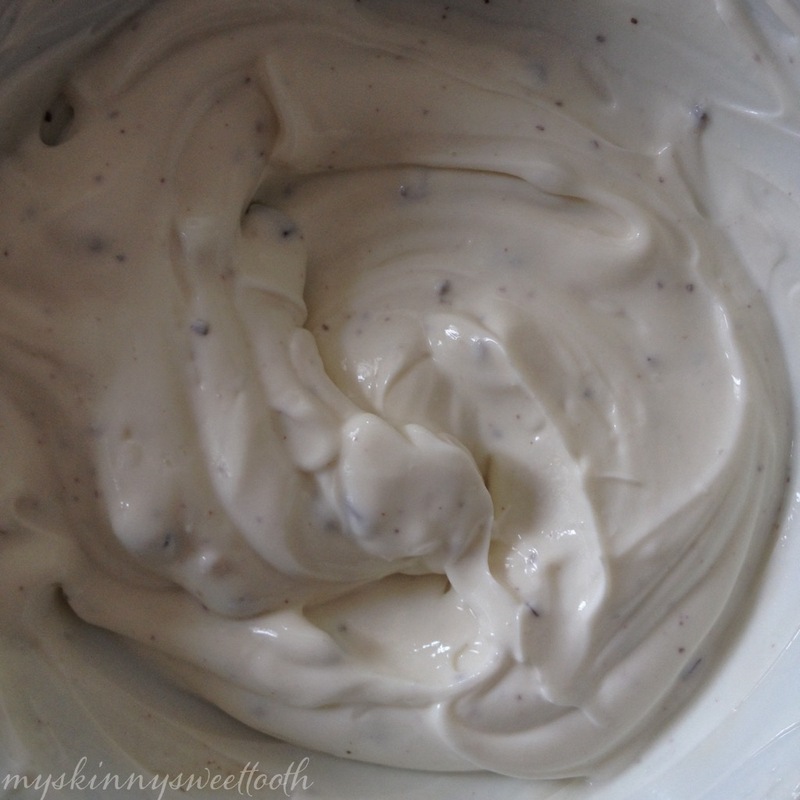 –*OR use vanilla greek yogurt and chocolate pieces. 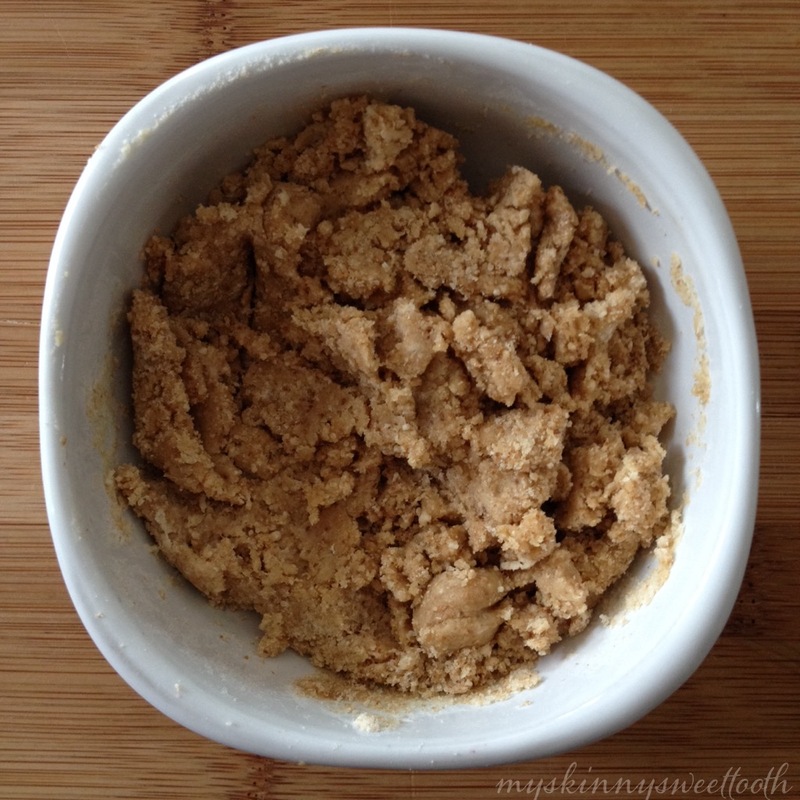 •With a spoon, cream together the butter, stevia and brown sugar. 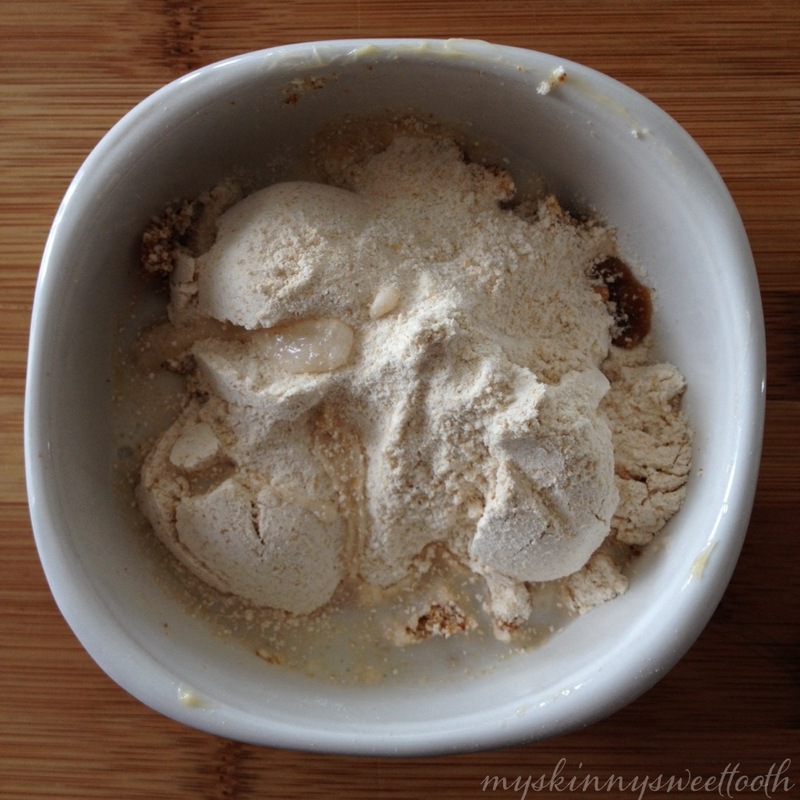 •Then add flour, salt, vanilla, and almond milk. 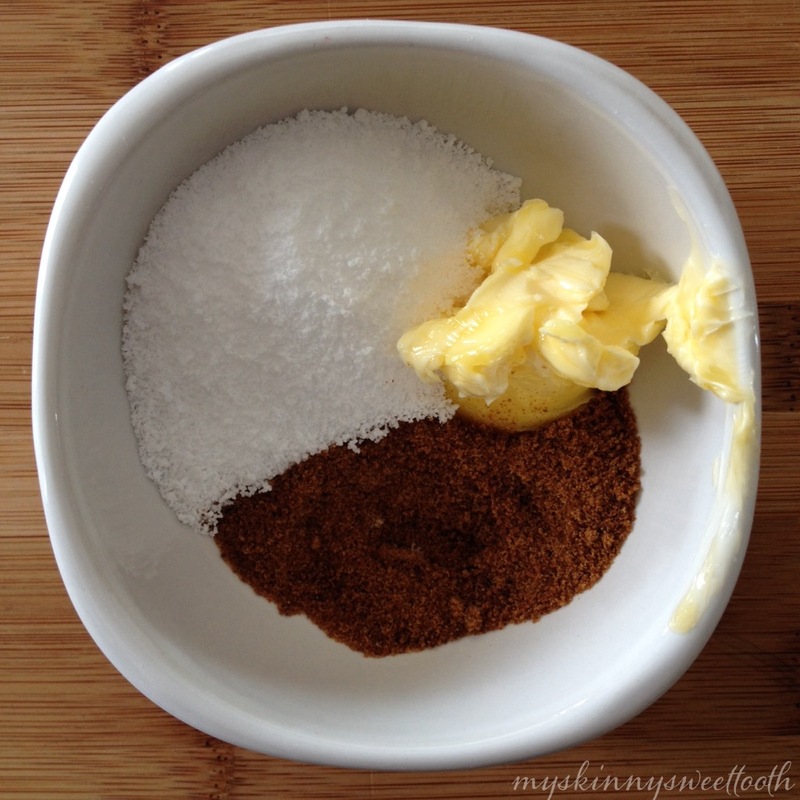 •Lastly, add in the chocolate and mix until well combined. 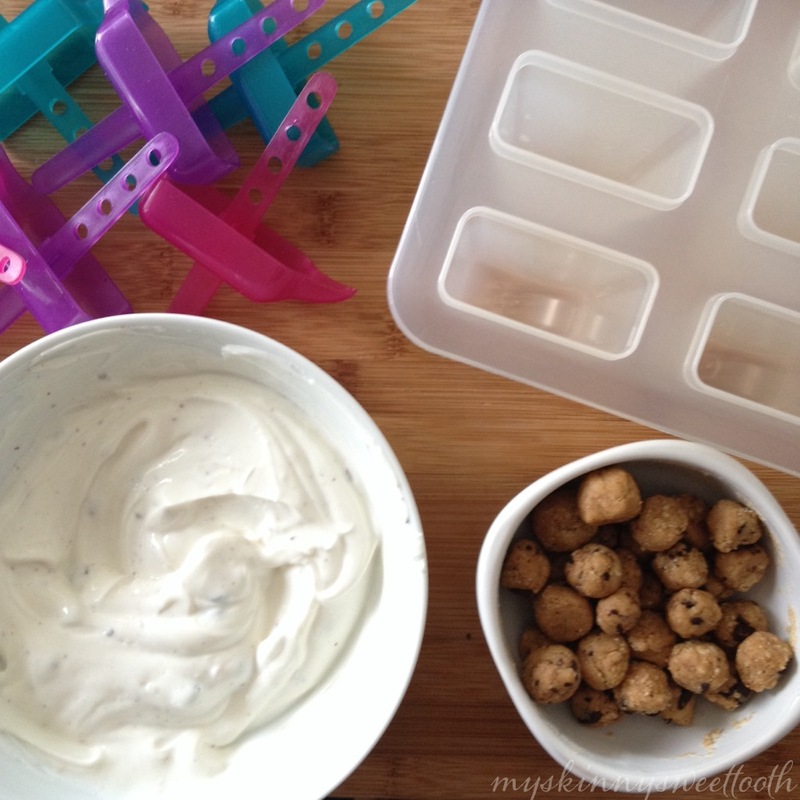 •Roll the cookie dough unto tiny balls: small enough to fit into your popsicle molds. 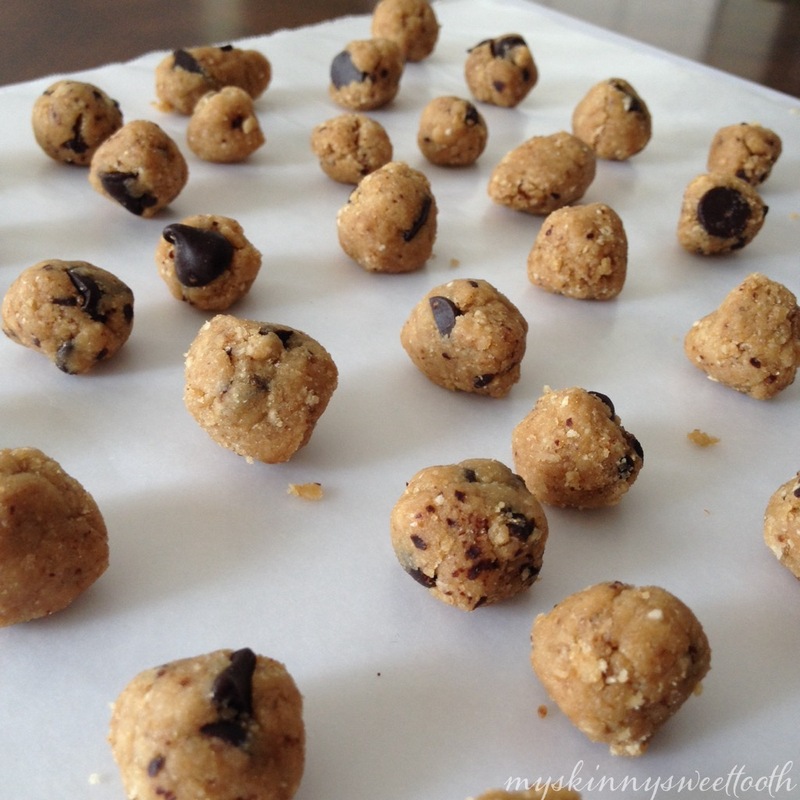 •Place the cookie dough balls in the freezer for 5 min to firm up. 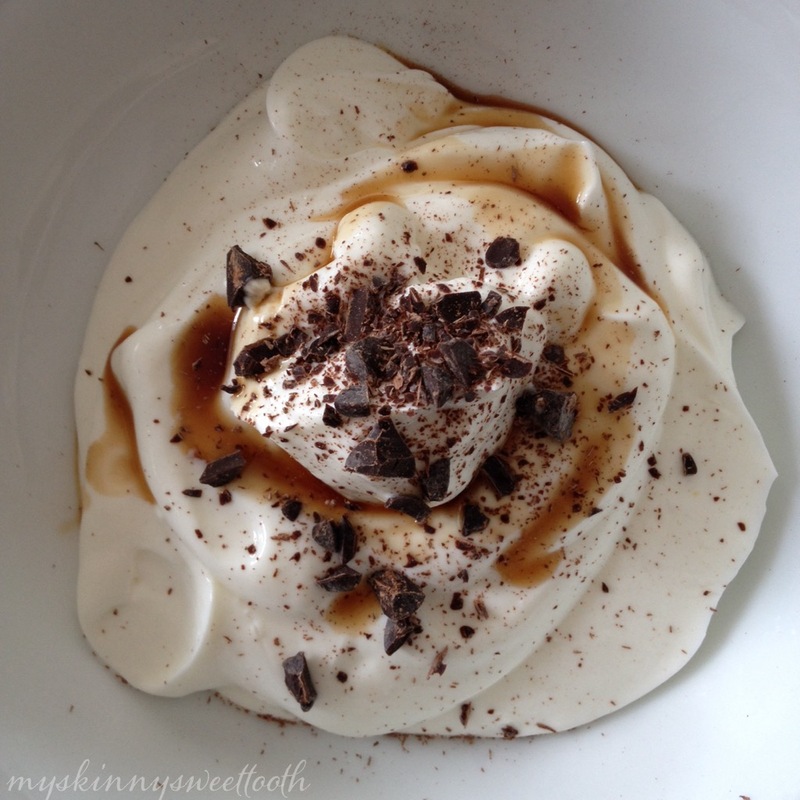 •In a medium sized bowl, mix together the yogurt, vanilla, and chocolate. 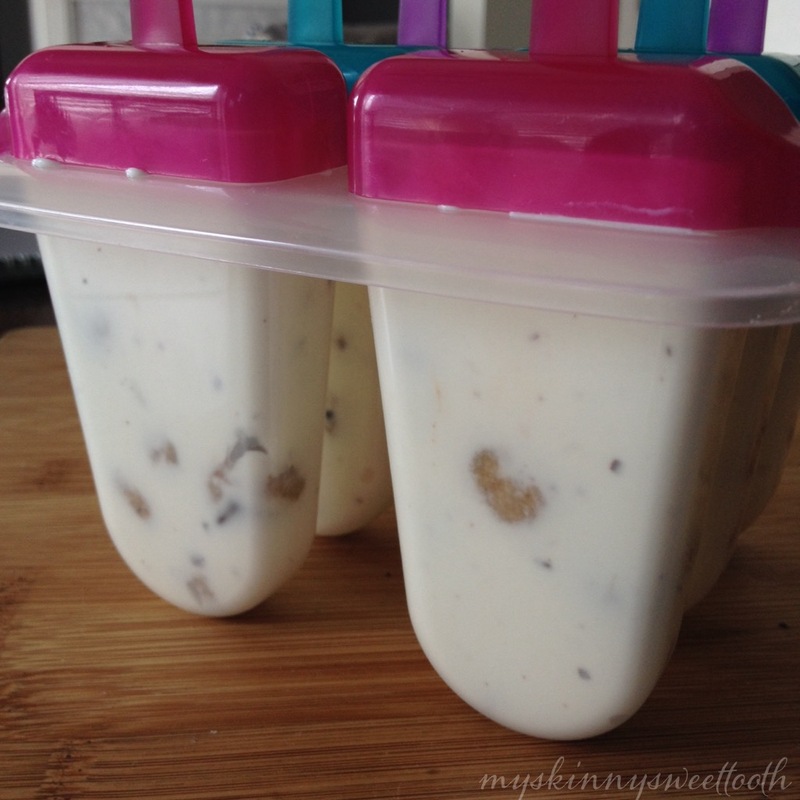 •In the popsicle molds, add a cookie dough ball or two to the bottom. 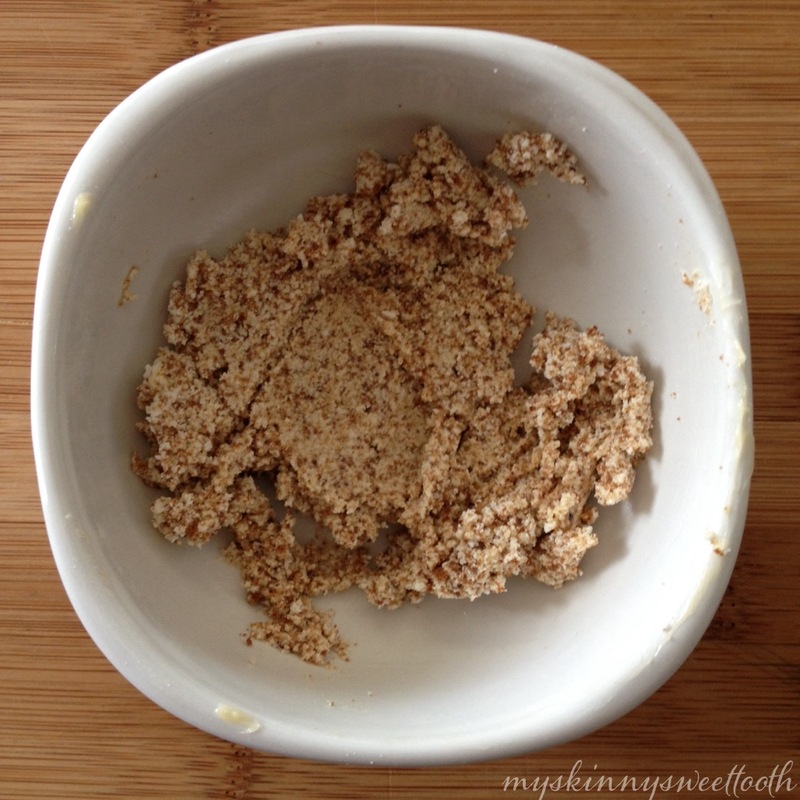 •Add some yogurt and press down with the spoon to ensure air bubbles are gone. •Repeat the layers until everything is used up. 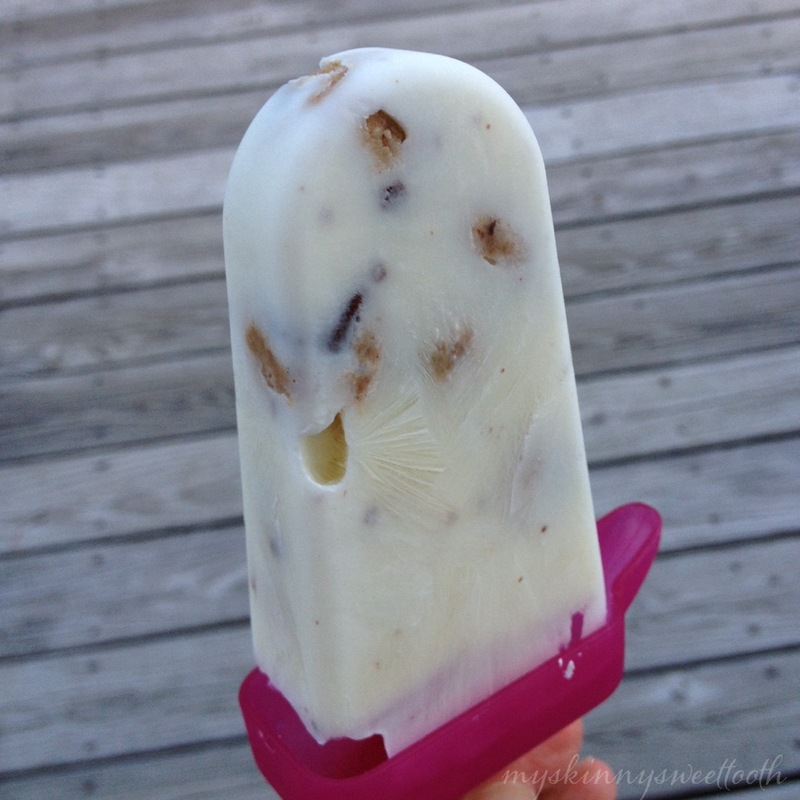 •Lastly, slam the popsicle mold onto the counter so everything settles. 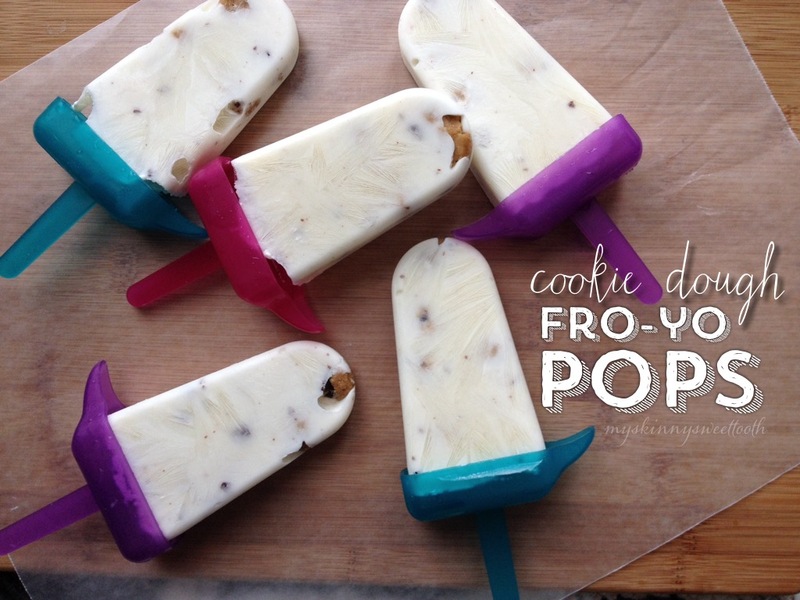 •Insert the popsicle sticks/handles and freeze for 5-6 hours or until set.